The first step is to log in to SmarterMail with your Postmaster email account. 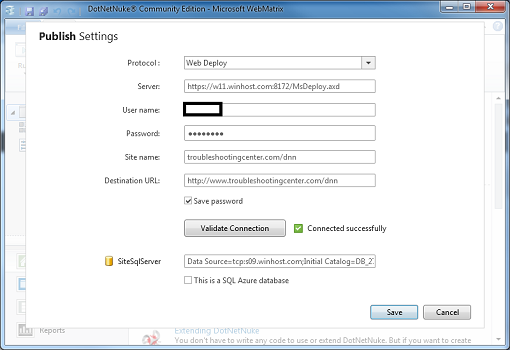 Log in to the Winhost Control Panel. Click the Sites tab at the top. Now click on Manage next to the site you wish to check the email disk space usage. Click the Email icon in the Site Tools section. On the next page click the SmarterMail Manager link. This will automatically log you in to the SmarterMail Email system using the Postmaster account. Click on the “Reports” Icon. Now Expand the Domain Summary Reports folder. 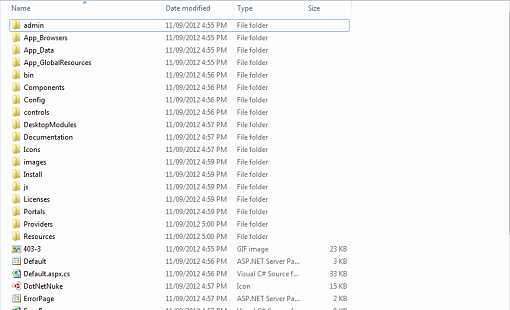 Then Expand the Traffic Reports folder. Click Disk Usage. The page will now display how much disk space each email account is using. Check out these spacious new office digs! 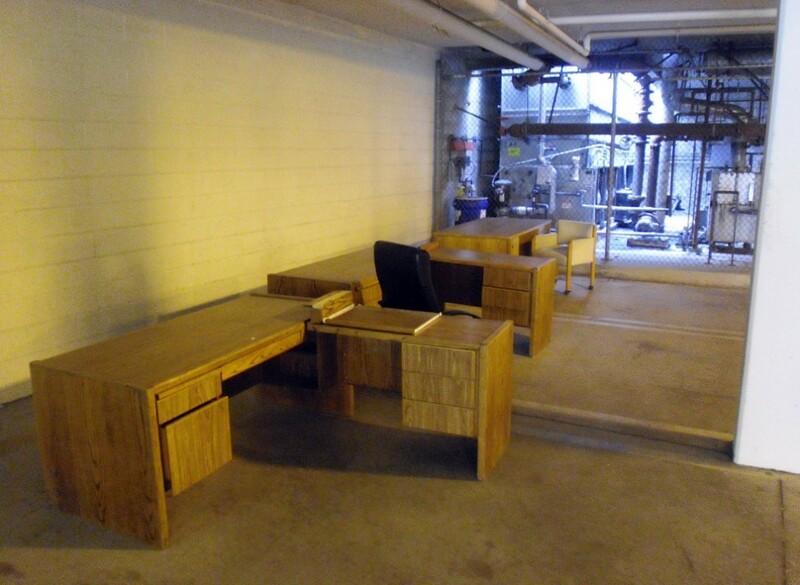 I don’t know who put them there, but there are several desks and office chairs taking up parking spaces in the underground garage here at the office. In fact, it would have been a step up in some of the places I’ve worked. I’m not naming names, but if you worked in the hosting industry in Los Angeles in the decade from 1996 to 2006, you probably know the two hosts I’m talking about. You will need to log in to the SmarterMail system with the postmaster email account first in order to create an email user. 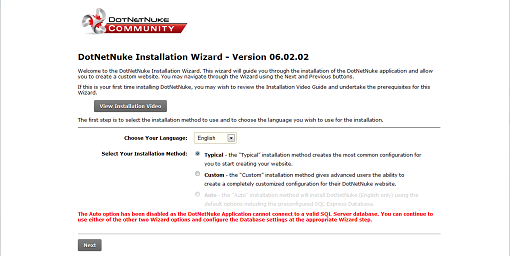 To do this please log in to Control Panel on Winhost. Once you have logged in to Control Panel, click the Sites tab at the top. Then click on “Manage” next to the site you wish to manage. Click on the Email box under site tools. Then click the “SmarterMail Manager” link. The link will automatically log you into the SmarterMail email system using the Postmaster account. Once you are in the SmarterMail, click the “Settings” button. Then you may start adding your email users by clicking on the “New”. We showed you The Internet as it was in 1996, but are you ready for the Internet circa 1969? They were surprisingly accurate in their predictions (even if the film does suffer from mid-century gender stereotypes). Log into the Winhost Control Panel. Click on the Sites tab. Click on the Manage link next to the Site you want to manage. Click on the App Installerbutton. Find the Content Management System and review the requirements. If it requires a higher hosting plan, then you should upgrade. If it requires a specific ASP.NET version, you should change it through the Control Panel. If it requires a database, you should create it beforehand and take note of the connection string information. Fill out the application parameters. For the application path, leave it blank to install it to the root of your site account or enter a sub-directory that you want it installed to. Fill out any database parameters as well. 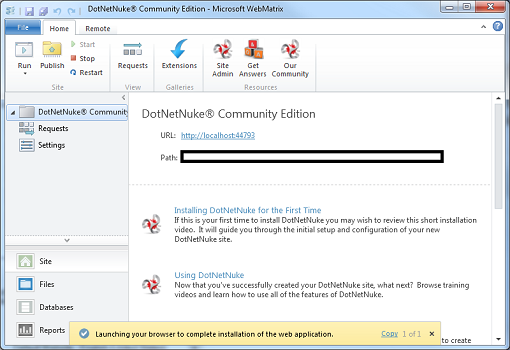 Click on the Install Application button to load the files on to your site account. Select Typical and click on Next. Make sure the CMS requirement check passes and click on Next. 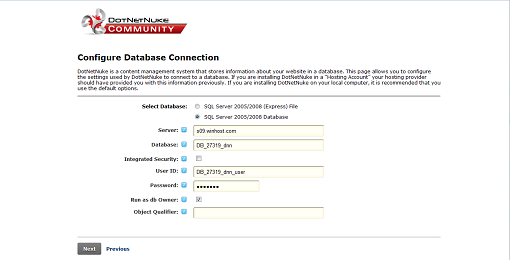 Enter the database connection information and click on Next. Fill out the SuperUser Account and Website Information. Click on Next. Benefits: The benefit of using this method is that you do not have to upload any files. Drawbacks: A slight drawback is that CMS version might not be the latest. This may not be a problem as most CMS nowadays have upgrade modules which you can invoke after the install. Please also note using the App Installer tool will wipe out any files in the installation directory. If you have files in the root, this is not a good idea. Make sure you make a backup copy of your site before using the App Installer tool. If you install the application to a sub-directory, it will also mark it as an application starting point. If you have multiple apps running on your site, you will need to take this into consideration if you need to make web.config modifications. 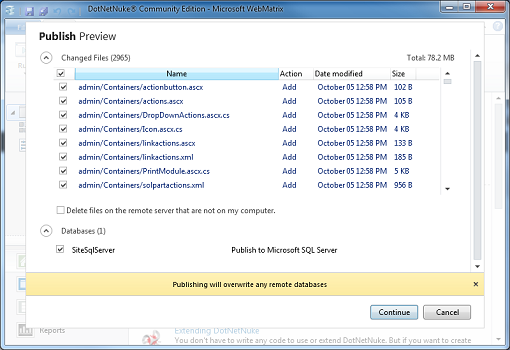 Obtain the installation files from the Content Management System vendor’s site. (e.g. 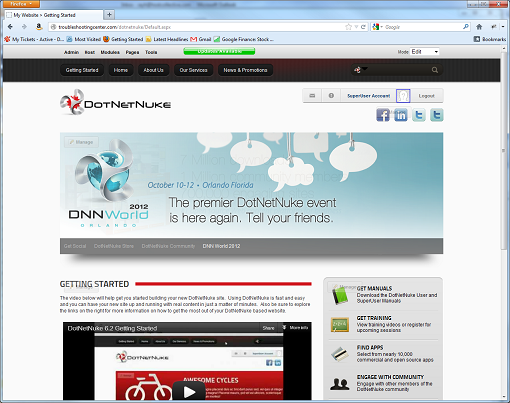 http://www.dotnetnuke.com/) Do not get the source code version. Get the runtime version. It is usually in the form of a .zip file. 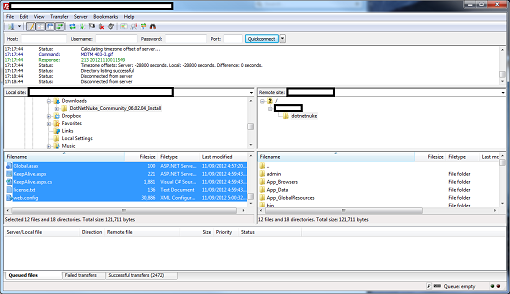 Extract the archive file’s contents. Upload the files using an FTP client such as FileZilla. If you deploy it to a subdirectory, you might need to mark it as an Application Starting Point using the tools in the Control Panel. This is not necessary if you install it to the root. Benefits: The benefit of using this method is that you can use the latest version of the CMS or install a CMS that is not available through the App Installer such as OpenCart. Drawbacks: The drawback is that you need to be more aware of the CMS’ requirements and may need to perform more steps to configure it properly. It also may not be a viable option if the CMS is particularly large, and you have a slow Internet connection (i.e. it would take a very long time to upload the files). 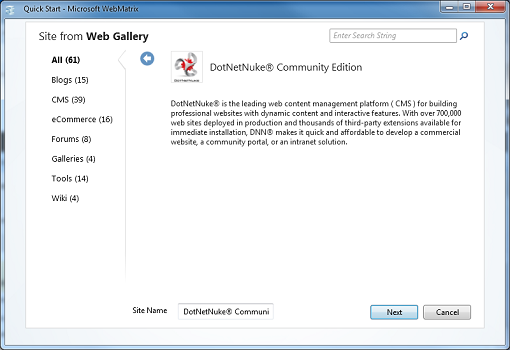 Select the Content Management System you want to install and click on Next. You will see an Application Description page. Click on Next. Your default browser should launch to help you configure the application locally. 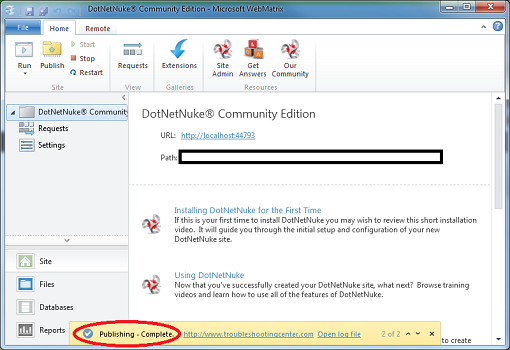 (See section Configuring Dotnetnuke example for an example.) This will allow you to develop your website locally. 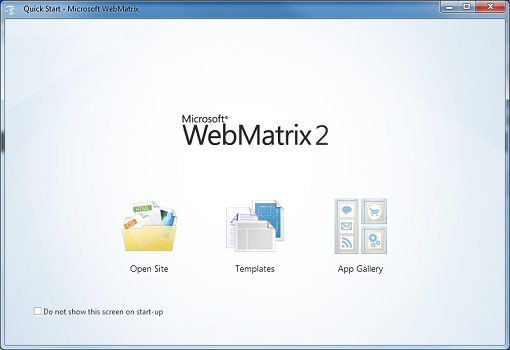 Go back to Microsoft Web Matrix when you are finished with developing your site. 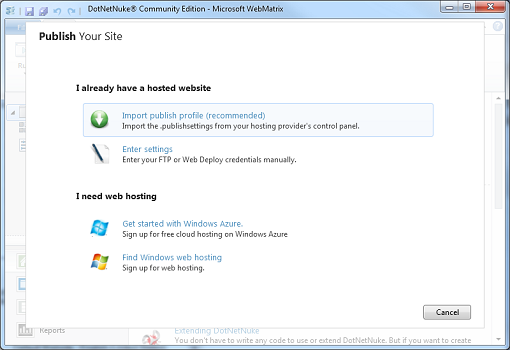 To deploy your site to Winhost, click on the Publish icon. You will see 2 options: Import publish profile (recommended) and Enter settings. You can enter the settings manually, and all the information you need to supply can be found in various sections of the Winhost Control Panel. We also provide you with a basic publishing profile (web server settings, not database). You can find it by going to Winhost Control Panel -> Sites -> Manage -> Web Deploy [Publishing Information]. Click on the link to download it. 11. You will now see a Preview screen, and you can choose what you want to publish. Click Continue when you are done checking the files/database you want to update. 12. You will get a Publishing – Complete message when you are done. Benefits: The greatest benefit to this method is that you can develop your site locally. Drawbacks: The drawback with this method is that you may need to perform a lot of prerequisite setup prior to the installation. Configuring changes locally may also not work when you deploy to Winhost. You may still need to make some further alterations to the web.config file. As with Method 1, you need to be careful when publishing as files in the destination could be overwritten. Always make a backup of your site prior to publishing.